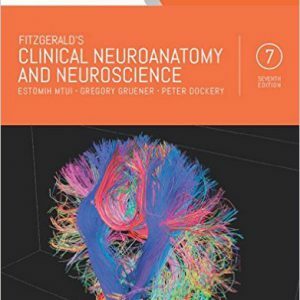 Clinical Neurology and Neuroanatomy delivers a clear, logical discussion of the complex relationship between neuroanatomical structure and function and neurologic disease. 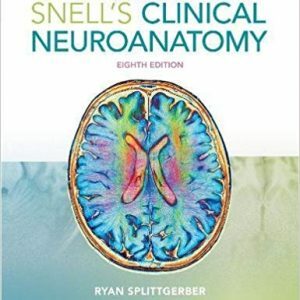 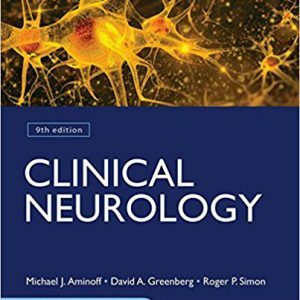 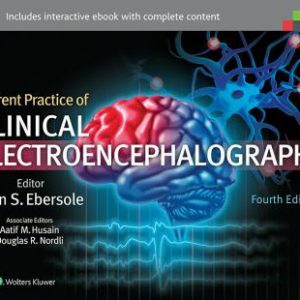 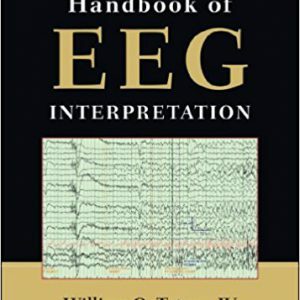 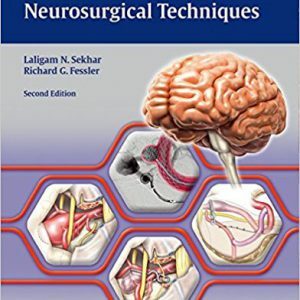 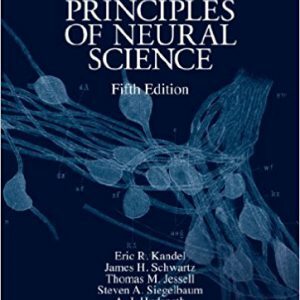 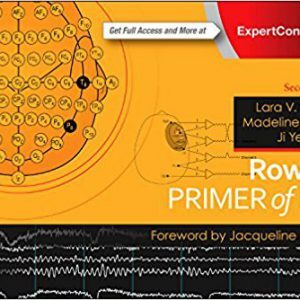 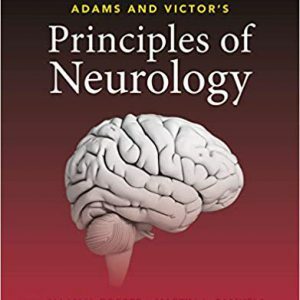 Written in a clear, concise style, this unique text offers a concise overview of fundamental neuroanatomy and the clinical localization principles necessary to diagnose and treat patients with neurologic diseases. 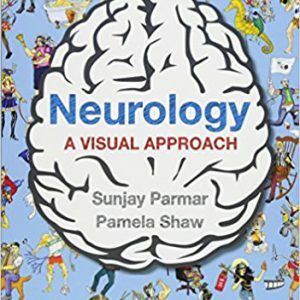 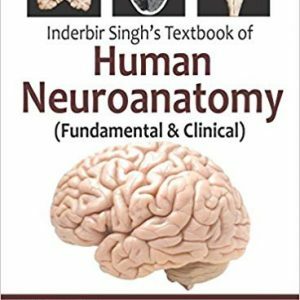 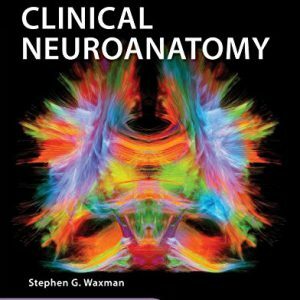 Unlike other neurology textbooks that either focus on neuroanatomy or clinical neurology, Clinical Neurology and Neuroanatomy integrates the two in manner which simulates the way neurologists learn, teach, and think. 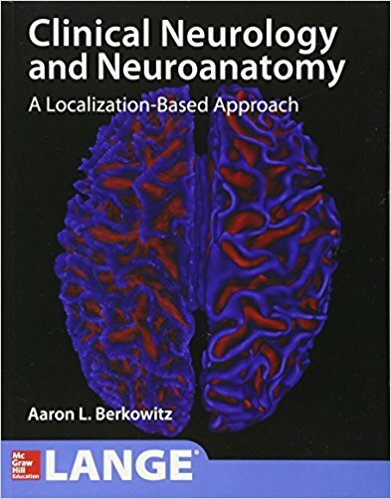 Aaron Berkowitz, MD, PhD – Department of Neurology, Brigham and Women’s Hospital; Assistant Professor, Harvard Medical School.